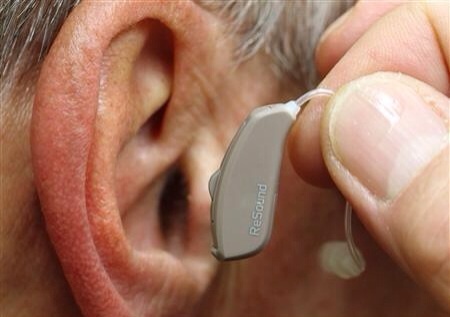 GN has collaborated With Apple to develop a hearing aid that allows users to stream voice and music from their iPhones without the need for an intermediary device, according to Reuters. 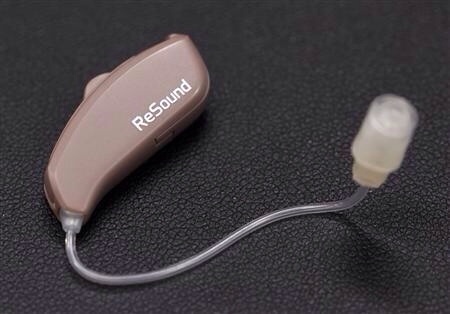 Apple went to all manufacturers and said it wanted to have a direct link from hearing aids to its phones using 2.4 GHz and, because GN was already on its second generation of such products, an instant pairing was made. Frequent visits followed between California and Copenhagen to build up the protocol and improve power-efficiency. 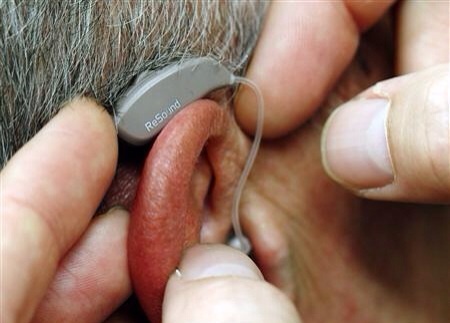 The new hearing aid will likely launch in the first quarter of 2014 and be called LiNX. The device will be priced at 5 to 10% higher than the company's premium Verso range which sells for about $3000. 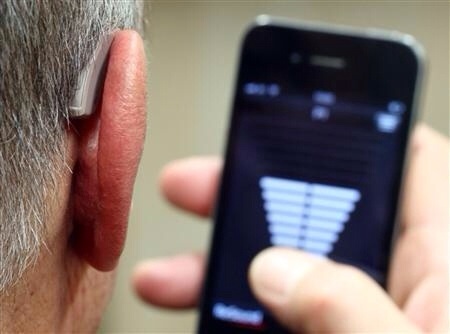 GN's rivals are taking note of the company's progress and promise not to be left in the dust. "We will have great stuff with connectivity for all types of mobile phones," said Finn Mohring, Vice President of Research and Development at William Demant.